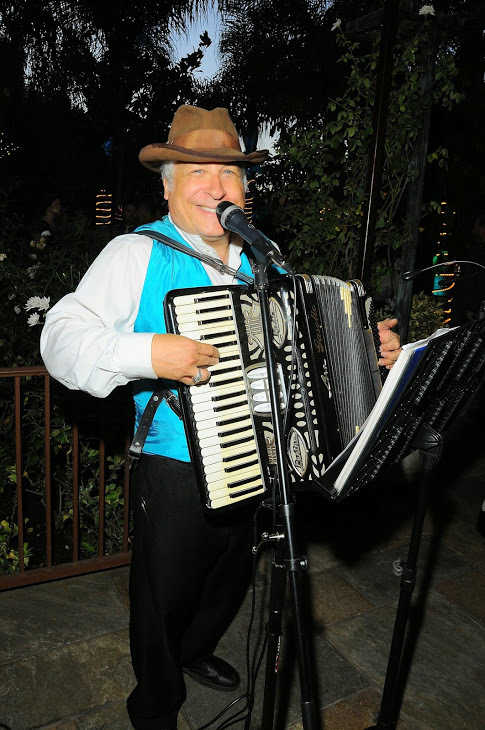 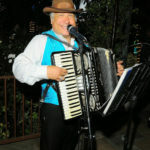 Accordion music filled the majestically-lit courtyard as the Hollywood Police Activities League celebrated its 11th Annual Awards Benefit Gala on Wednesday, October 8th, at the Taglyan Cultural Complex. 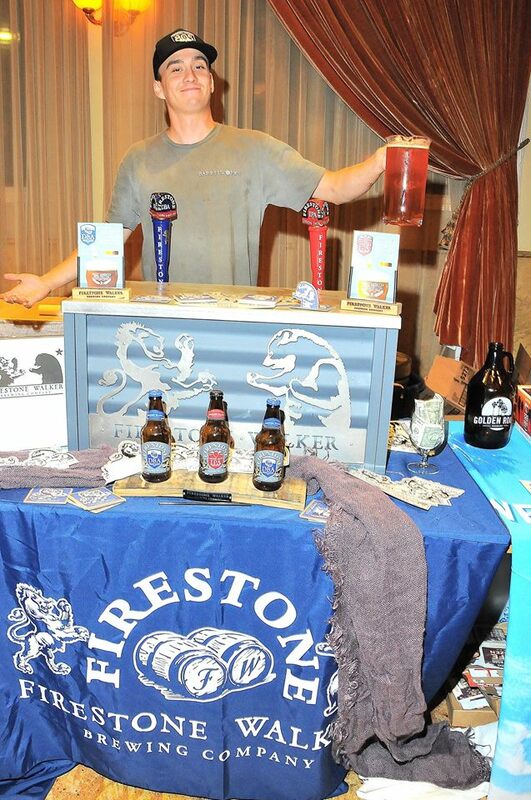 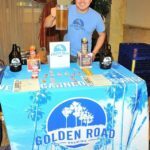 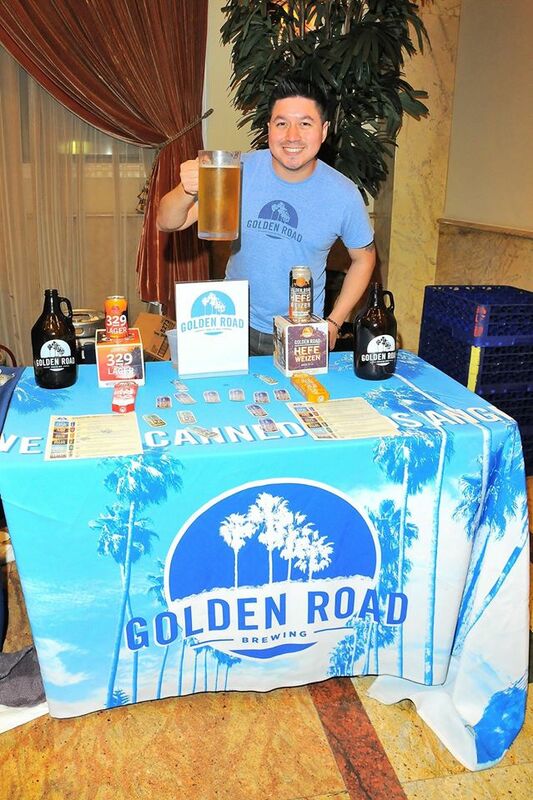 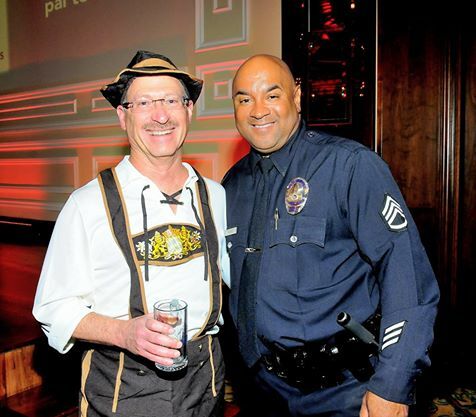 This year the theme of the event, which is the PAL’s largest fundraiser, was Oktoberfest; fittingly, the evening featured a slew of German-inspired entertainment, food, and costumes, from German folk dancers to oversized pretzels to an indoor beer garden pouring some of California’s hottest German and Belgian-style craft beers. 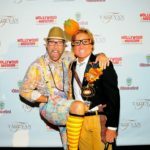 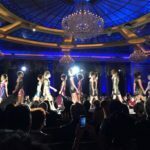 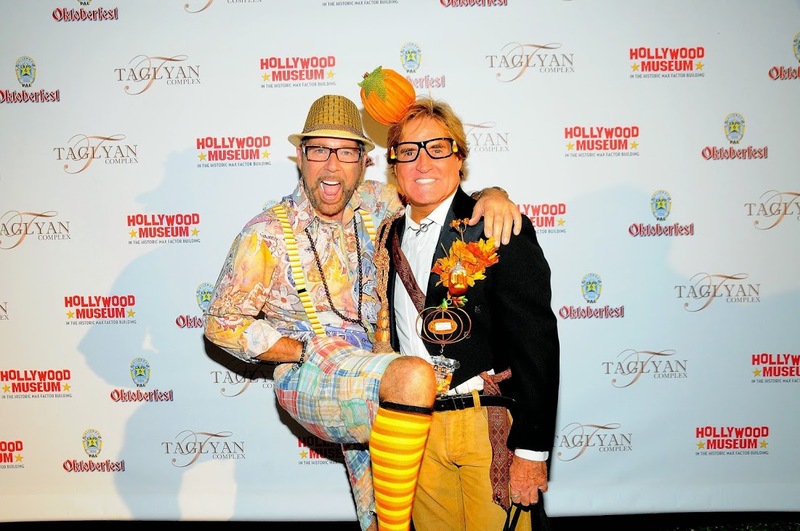 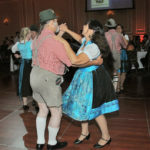 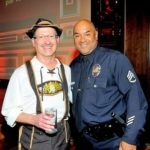 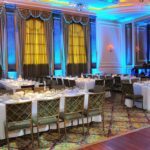 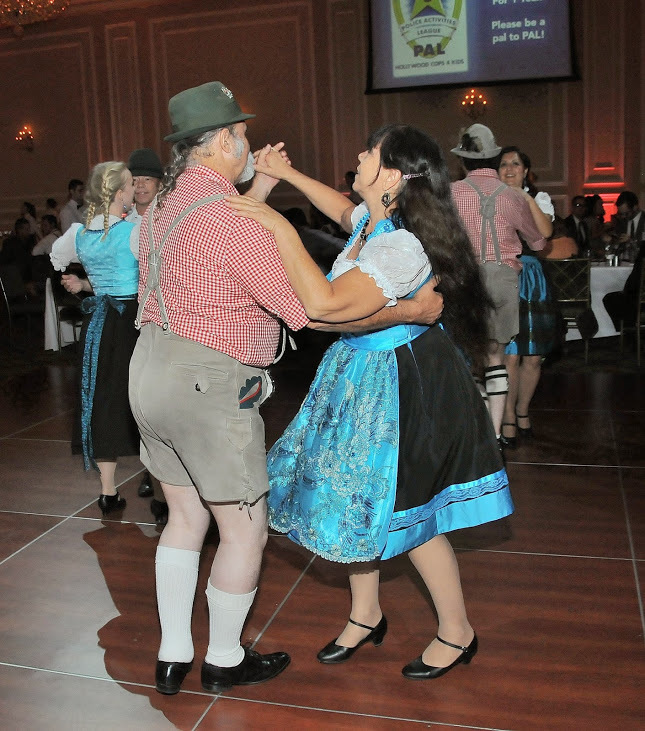 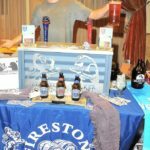 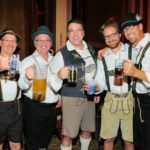 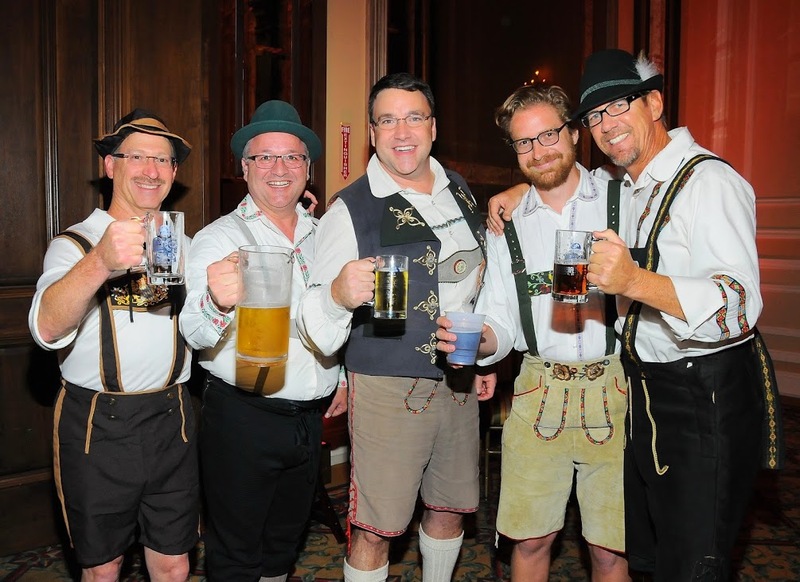 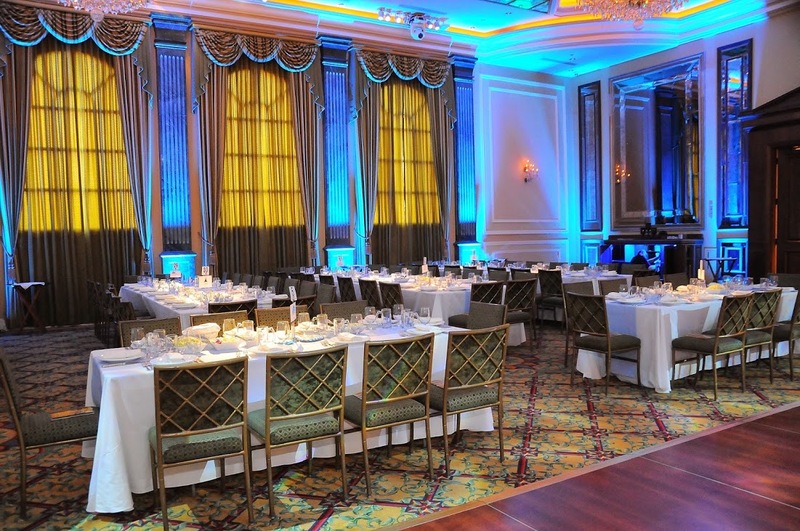 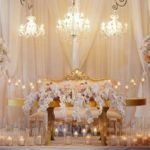 Guests, many of whom were dressed in frocks and lederhosen, raised money by bidding on Silent and Live Auction items – ranging from box seats at the Hollywood Bowl to dinner with Hollywood’s Captain Peter Zarcone in Hannibal Lector’s jail cell at the Hollywood Museum -throughout the evening. 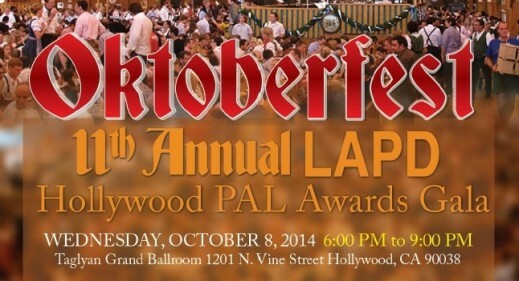 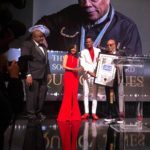 A ceremony also honored the PAL’s 2014 Community Leadership Award recipients Maureen Schultz of Capitol Records and Brian Stewart of The AmGraph Group.